If your answer is yes, then this club is for you. 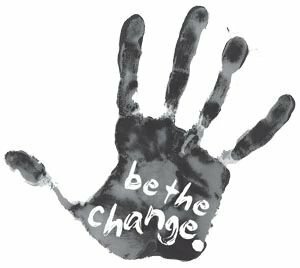 The goal of Be the Change is to promote school community through various efforts that include but are not limited to working in elementary classrooms and creating and implementing activities that reinforce a peaceful, safe and welcoming school environment. Join if you would like to make a positive difference at Danville and beyond and have fun while doing so!